Congratulations! You’ve completed a chapter in one of Cathy Fyock’s anthologies, and now you are eligible for membership in the HR Author Mastermind. 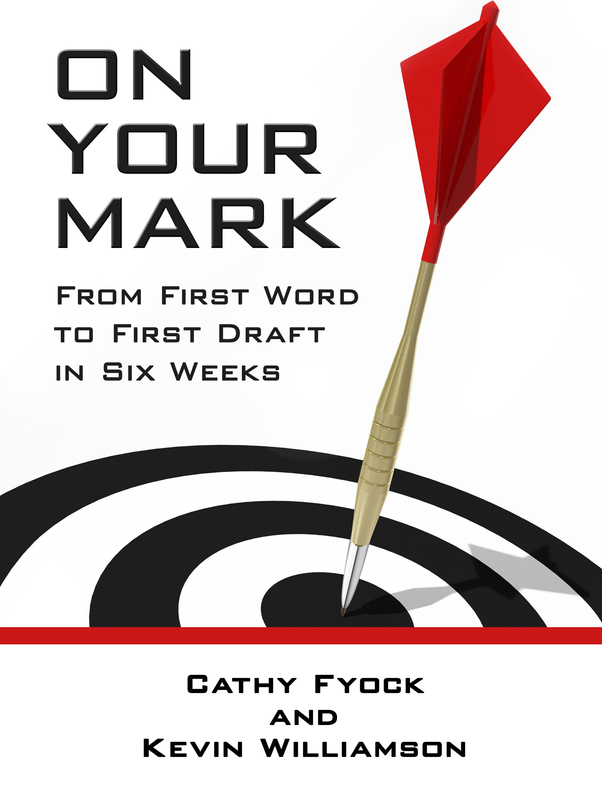 Membership is limited to those authors who are authors in one of Cathy Fyock’s anthologies: What’s Next in Human Resources, Rethinking Human Resources, Lessons in Leadership, Evolution of Human Resources, Cultivating Culture, Humans@Work, and Compassion@Work. For details about benefits, please visit the HR Author Mastermind Membership page.